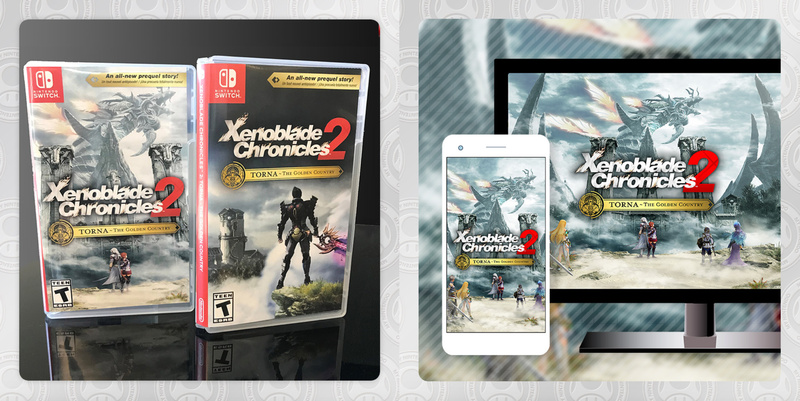 To celebrate the recent release of Xenoblade Chronicles 2: Torna - The Golden Country, Nintendo is giving away Xenoblade-themed goodies on the North American My Nintendo store. 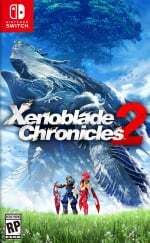 As a reminder, anyone who purchases the main game - Xenoblade Chronicles 2 - before 30th September is also eligible to receive free in-game items (as well as those who already own the game). For more details on this, make sure to check out this lovely red link. Will you be spending your points on any of these My Nintendo rewards? Let us know down below. "On the North American site." Will probably get the wallpaper with whatever points I have expiring this month but I'm holding off on a printable cover until I can get one that says "XC2 & Torna: Complete Edition". @rjejr might as well get these since platinum points are easy to get. Slightly off topic. Have anyone managed to order the NES controllers from the nintendo store? (In europe) I cant get passed the adress section. I've never understood the point of these types of "rewards" and giveaways. You can easily find all kinds of free wallpaper for a phone or PC, most of the time far better than just the box art. Same goes for printable box art, there's a few really good XB2 ones out there. 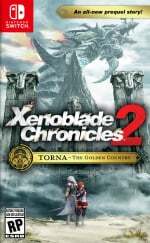 Why can't Europe get special box arts? IMO, the wallpaper would be better if it didn't had the game's title on it. @Matthew010 Sometimes we do, but not always on MyNintendo. The Octopath covers are on MyNintendo, but Wolfenstein 2 covers were available through the bonus section of the Nintendo website (actually they're still there). They were made available a little while after the covers appeared for the US. 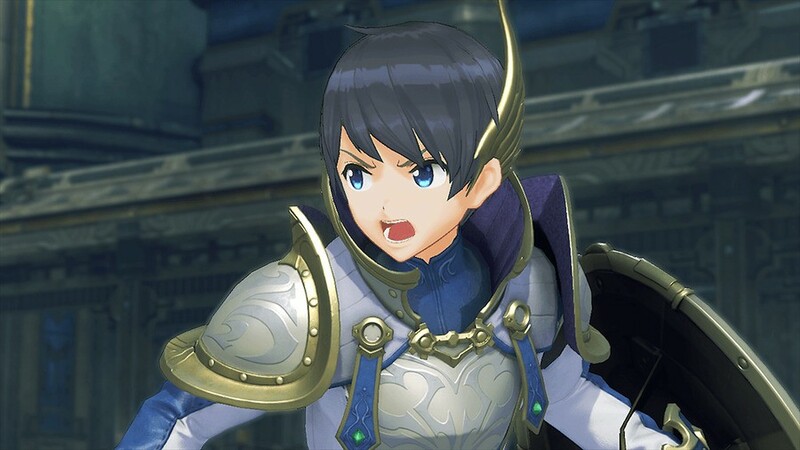 Torna might still come. Odd that the pictures of the covers don't feature on that page. There are 2 decent covers in the zip. And no white banner. Nintendo wants you to spend points to get a jpg file of art that's already widely available and not even that interesting? "Printable wallpaper"? Every image is printable. If the resolution isn't high enough for a large print you can upscale it on an upscaling web site. Nintendo are selling not giving away. If you want it and aren't from the US, create an account on the US page, and you'll get the platinum coins needed just for the sign up. Print and keep. I did it with the Octo-expansion one. You mean I can use my platinum points to get a digital image that I can then use my own ink, paper, and time to make a case insert out of? How generous of them. NintendoLife needs to learn the definition of the term "Give-Away"
you can just crop a picture for free. @Rockmirth what are you struggling with? I had a problem there too. It asks for your full address but wants you to type in onto one line. I realised you simply have to type your house number and street name and a drop down appears with all the addresses that match around the country. @Baker1000 Yeah thats exactly what the problem is. It wont accept my adress. I type the number and my adress show up then nothing happens.